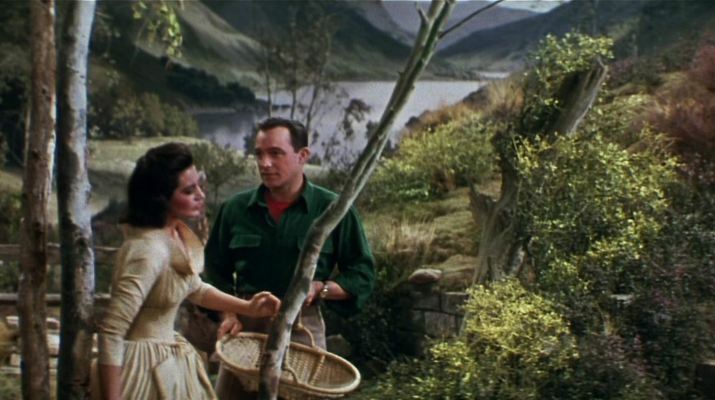 I remember Cyd Charisse from ‘Brigadoon’ set in the Scottish Highlands – but actually filmed on the enormous studio sound stages of MGM Film Studios. Even though what we saw was a very large film set – it was beautifully done and on such a large scale that we were in the Scottish Highlands. 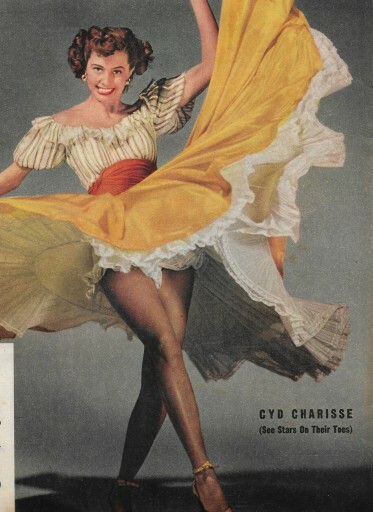 This picture was taken from the front cover of Illustrated magazine of 10 March 1951 – so quite a few years before Brigadoon Cyd Charisse, took up dancing to build up her strength after surviving polio as a child. At age 6, the girl from Amarillo, Texas, found her calling. Cyd Charisse didn’t stay in Amarillo for long and was soon studying ballet in California. She joined a professional company while still a teen and eventually married one of her instructors, Nico Charisse. He was 32, she still in her teens. The pair moved to Hollywood and taught together, but soon she was turning more toward films, appearing in several small films and eventually abandoning her dreams of being a touring ballerina with the birth of her son, Nicky, in 1942. Fortunately, by 1946 she had signed a contract with MGM and began appearing in major films such as The Harvey Girls and Ziegfeld Follies. . Soon after that Cyd Charisse became a Hollywood star – she and her husband split (she kept his last name). 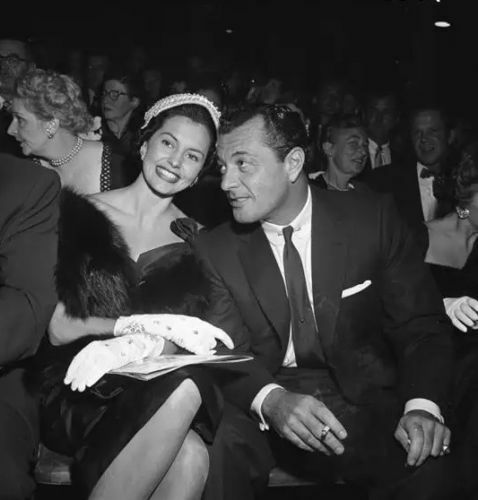 She was married to Tony Martina year later in 1948 and they remained together for more than 60 years. Her career stalled, unfortunately, because of a combination of injury, pregnancy and a poorly received film. 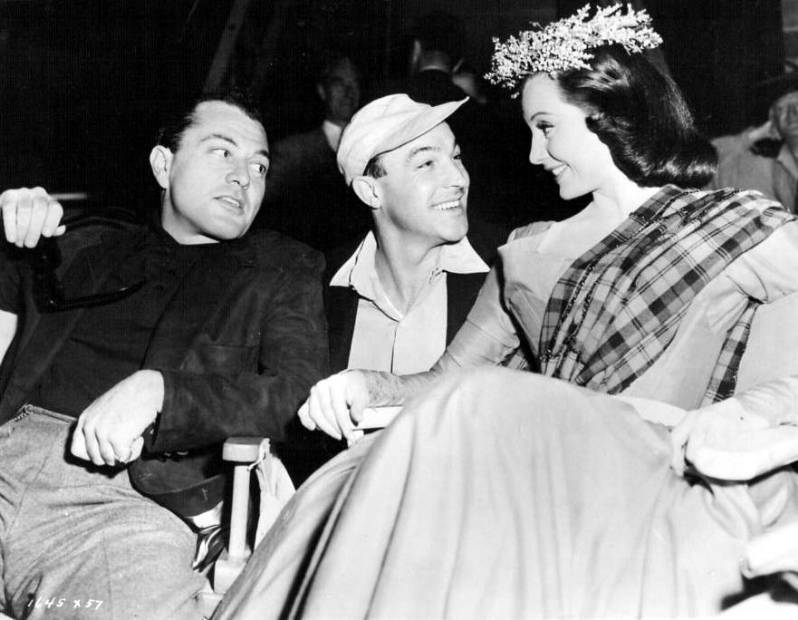 In 1952, her luck turned around when she won a role as Gene Kelly’s dance partner in the famous “Broadway Melody Ballet” from Singin’ in the Rain. ABOVE: Cyd Charisse with her Husband Tony Martin Left and Gene Kelly – centre – on set for Brigadoon. 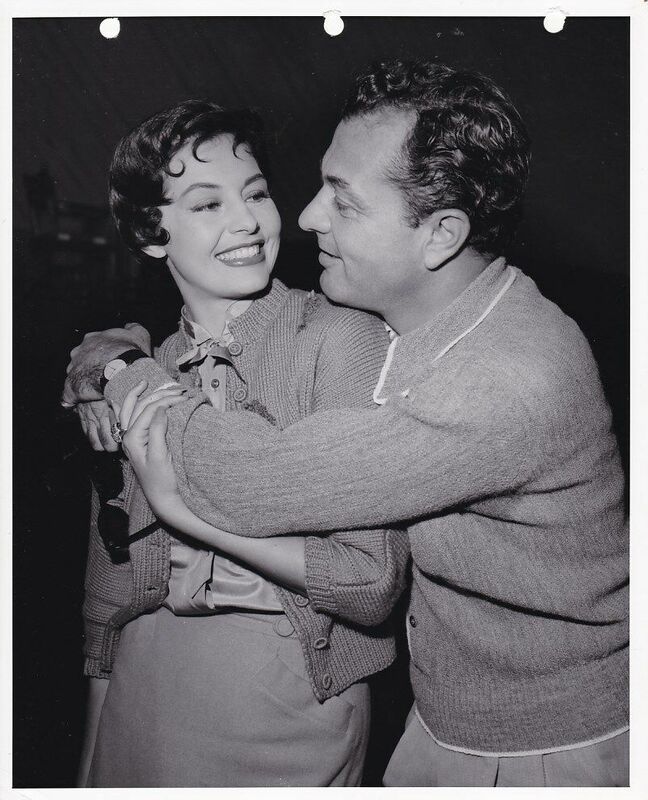 ABOVE – Two Photographs of Cyd Charisse with her Husband Tony Martin In Brigadoon 1954 it sems that MGM’s musical producer, Arthur Freed, and Gene Kelly, famously failed to find the Scottish location they wanted in the real Scotland. So they built their mysterious disappearing village and surrounding scenery in Culver City, Los Angeles.